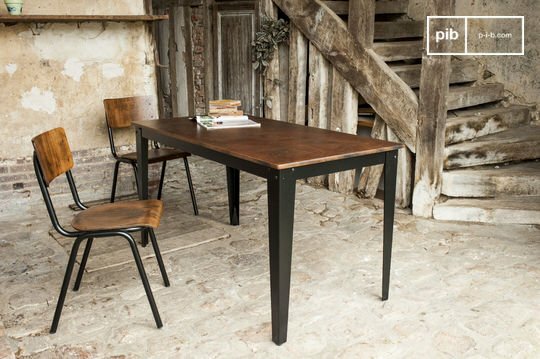 We have chosen optimum materials including solid wood and steel legs for your industrial dining table. 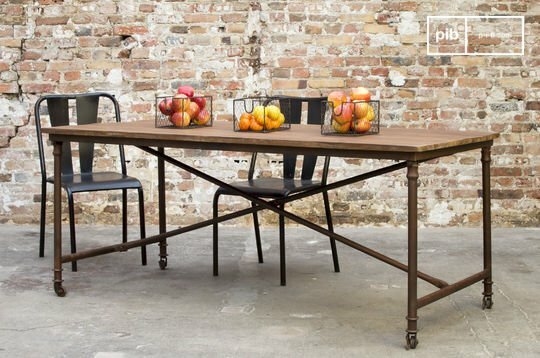 With their solid wooden table tops and steel structures, they will easily withstand the everyday wear and tear. 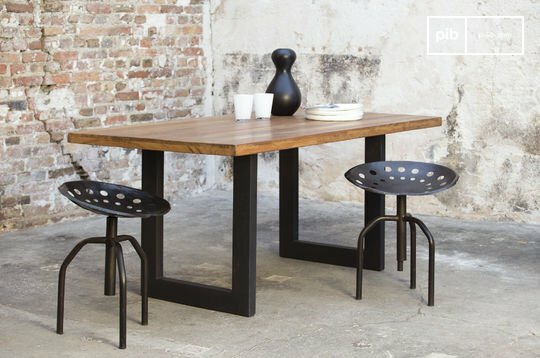 By pairing your industrial dining table with vintage chairs or even an industrial bench on either side, you will further enforce a true retro look inside your apartment. 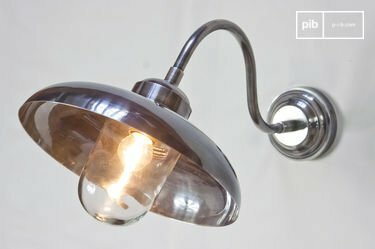 To achieve this on trend appearance even further, opt for our industrial lighting to brightly illuminate your dining room while highlighting that loft style fashion you were looking for. 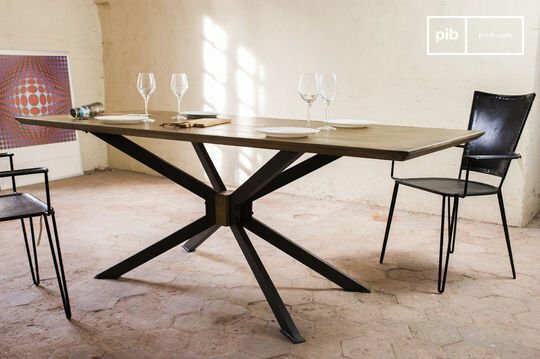 Don't forget to also consider a high bar table, rather than a typical industrial style dining table: they are better suited for atypical interiors, such as the ones with a vintage bistro look which you can pair with industrial bar stools or a adjustable stool. To achieve a high-end style, we have selected the finest of woods: from oak to elm wood, all are very resistant in the long term. 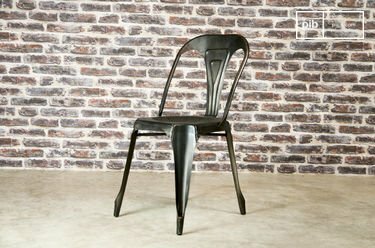 With neat finishes and a light patina, they feature an elegant design that will delight even the most demanding of designers. 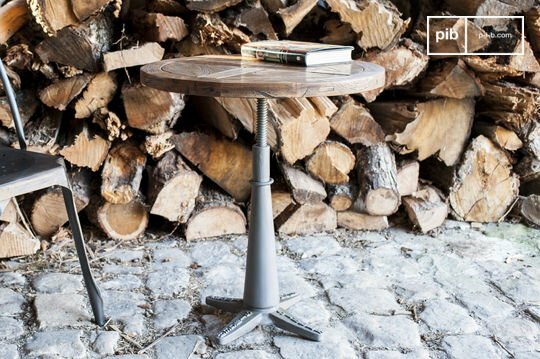 Round or rectangular, these vintage tables will pair well with industrial chairs or, for the bar table, industrial stools that will create a bistro atmosphere in your interior. 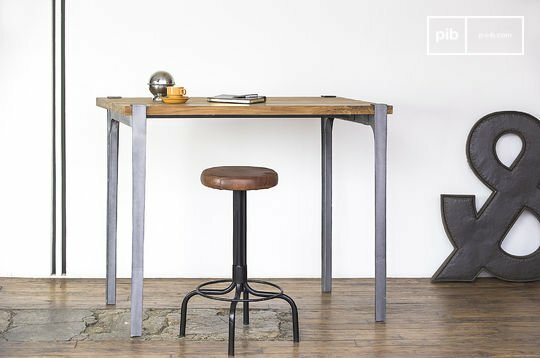 To enhance the workshop-look of your room, a kitchen trolley will be an original, but also practical, decor alternative, useful when friends or family come over for dinner on weekends. 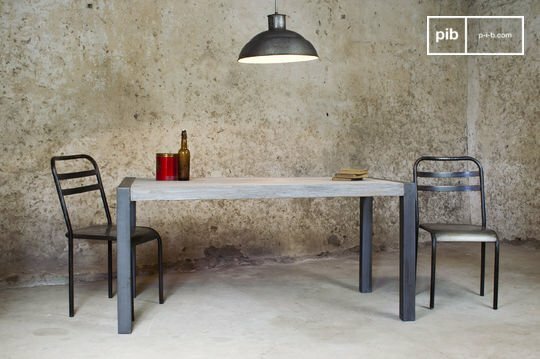 If your intention is to recreate an atmosphere reminiscent of the New York lofts of the seventies, the industrial dining table are really conceived and made for you. 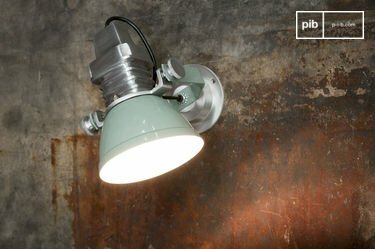 Use vintage metal letters on walls and industrial floor lamps for an added vintage touch to your apartment. 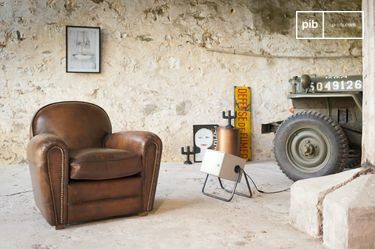 Our industrial style wooden bench seat can also be integrated in your living room with a retro coffee table or an industrial side table as a perfect complement. 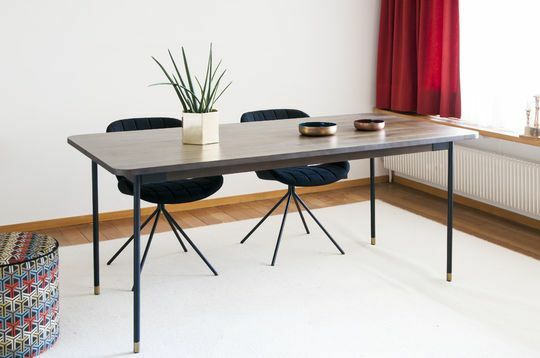 Also note that some models have apparent patterns on their table tops that bring a different aesthetic, so that you can give special fashion to your decor.